Long Beach, California, March 14, 2017	(Newswire.com) - Rick Kurtz and RD Training Systems are bringing their real estate training to Long Beach, California, this coming April 2017. This ground breaking real estate training is to help professional agents stay up-to-date and on the top of many competitors. This training will give the participants a lot of good tools that can help them become thriving in the field of real estate. Once they use the tools, expect nothing but a positive and fruitful result. There are a lot of things to be expected during the meeting, including high power and minute-to-minute content rich presentations. Rick Kurtz, the speaker, focuses on proven systems which are made by Realtors for Realtors. This seminar will teach real agents how to run a real estate business. 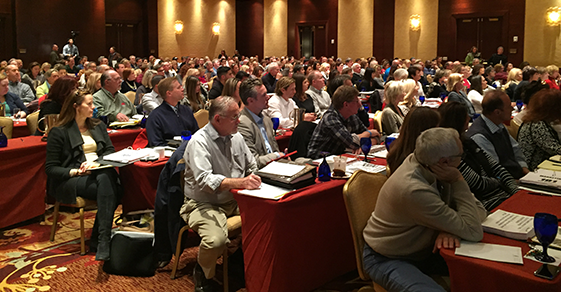 Richard Kurtz and RD Training Systems are bringing their 2-day real estate training conference to Austin Texas this coming December 2018. Rick Kurtz and RD Training Systems are bringing their real estate training to Salt Lake City, Utah this coming December 2017.